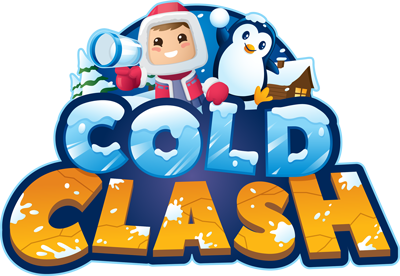 Cold Clash: A Virtual Snowball Fight Adventure! When you put on the VR headset, you are immediately transported to a new world; a new reality. Depending on the game mode selected, you either work together or compete head-to-head for the high score. The intense graphics on the 90-fps headset make every motion feel real; no lagging, no buffering, and no motion sickness. The open-air layout of the VR Arena allows spectators to see the players and take in the action on the monitors above the playing space.